Watching a beloved elderly parent or grandparent suffer with Alzheimer’s disease or Dementia is difficult. Fortunately, you can hire a Caregiver, Nurse Aide, Senior Companion, Home Health Aide or Personal Care Assistant from A-1 Home Care Agency. Since 1991, our agency has provided personalized home care services on an Hourly Care or 24-Hour Live-In Basis. We are approved by Long Term Care Insurance Companies including GenWorth, CALPERS, MetLife, Penn Treaty, Veteran Administration, John Hancock, Bankers’ Life & Casualty and many others. Be sure to give us a call at (562) 929-8200 today! A-1 Domestic is a Licensed, Bonded and Insured Company with an A++ Better Business Bureau rating, offering professional in home Alzheimer Care from one of our Home Care Professionals. The assistance of a Certified Nurse Assistant, Certified Home Health Aide or Medical Assistant can help family members discover the best way to respond to their loved one when they refuse to take medication, eat, bathe, or exercise and help them through difficult transitions. 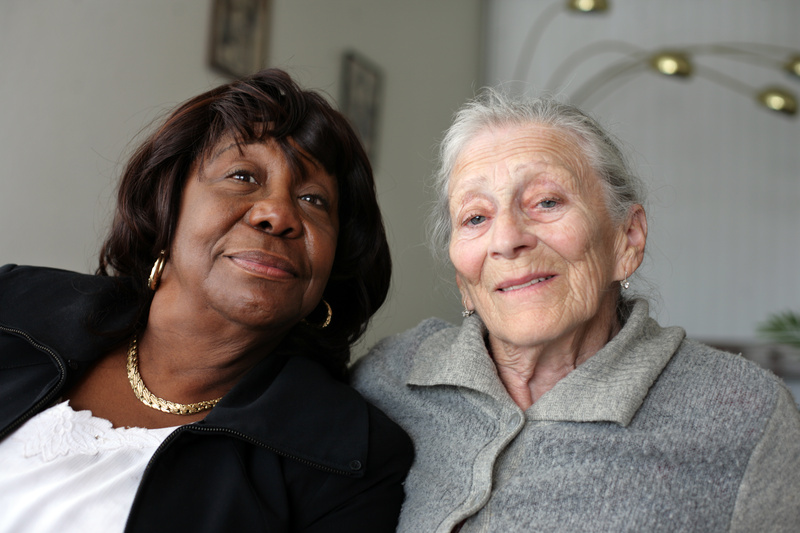 Our professional support also assists elders or seniors who are experiencing appetite loss, behavior problems, loss of memory, depression, fatigue, sleep changes and vision changes. Though we can never replace the level of care from a family caregiver, the ceaseless dedication and abundant experience found in all of our Alzheimer Caregivers will ensure the highest levels of safety and assistance for your loved one for as long as they are receiving caregiving service from A-1 Home Care. Be sure to give us a call at (562) 929-8400 today!